Gomi and Vallie-Flagg took home “Fight of the Night” for their back-and-forth 15-minute shootout. 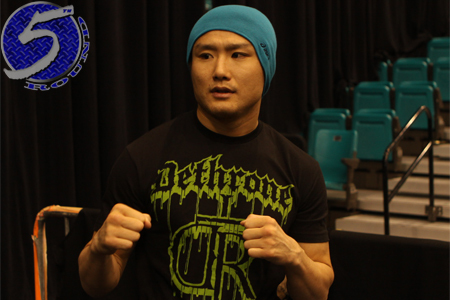 Gomi rallied to post a unanimous decision victory. White had plenty of options to choose from tonight, so he said he’ll be “writing more checks” to other fighters. So, don’t feel bad if you weren’t included on this list. UFC 172 took place inside Baltimore Arena in Baltimore, Maryland.